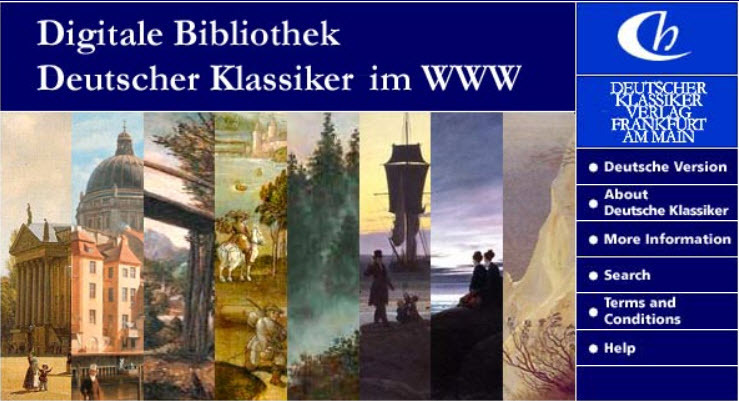 The texts included in the Bibliothek Deutscher Klassiker range from early German writing to the works of major authors of the nineteenth century, including historical, philosophical, theological, political and art history texts. Collections of essays, speeches and other non-literary material add context and background. Scholars can follow the political and intellectual debates at the heart of Europe in the nineteenth century, for example, by reviewing texts relating to the theory of the state and the church or the theory and history of war.